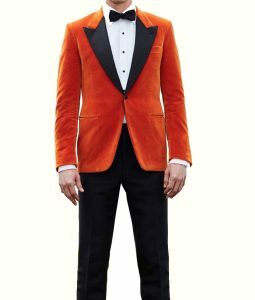 Look attractive while wearing a red jacket on any special day. 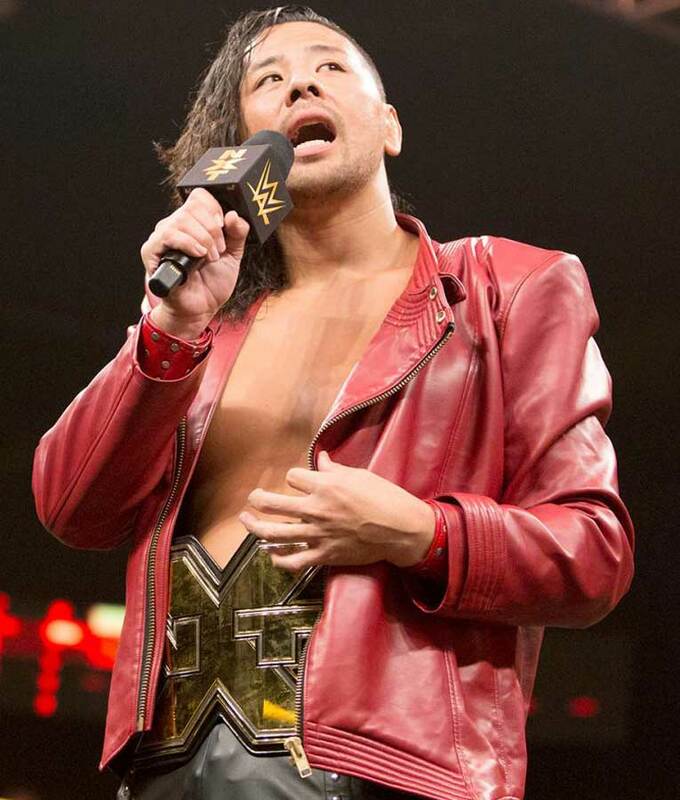 The outfit that we have presented here is inspired by WWE and the jacket is worn by Shinsuke Nakamura that looks really stunning as for features. 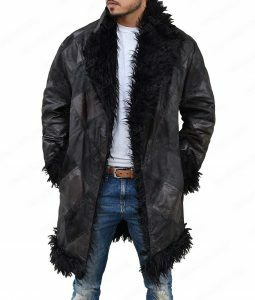 The most astonishing piece is made up of genuine leather that has long lasting durability so that you can use it for many more years ahead and inside viscose lining will make you feel relaxed and comfortable. Just check the printed text on the back of the jacket “Strong Style Has Arrived” that looks really striking and increase the charm of Nakamura Leather Jacket. 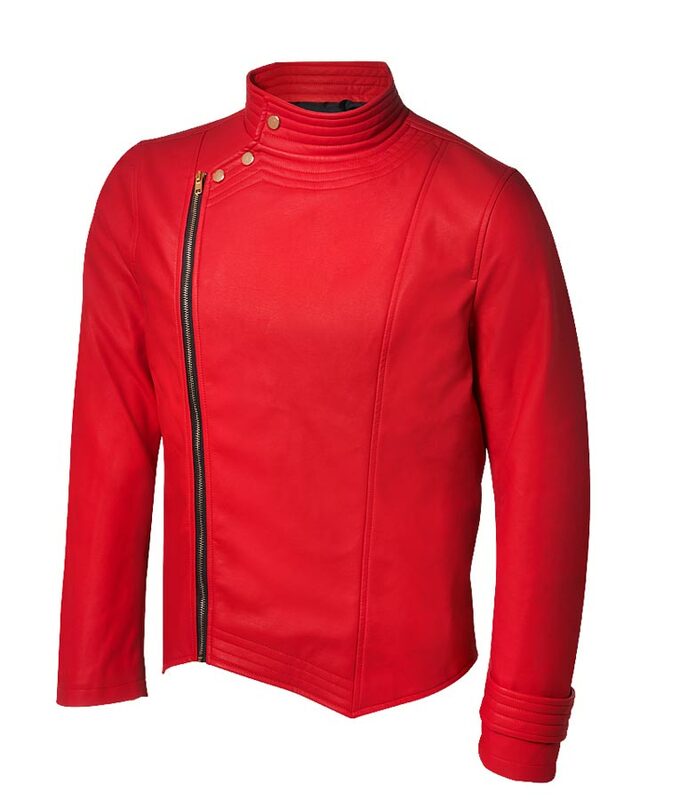 The red apparel is featuring snap strap collar that looks beautiful and most of the people love to wear, front zip closure for a great fit and stitched seamed open hem cuffs will give you classy look. 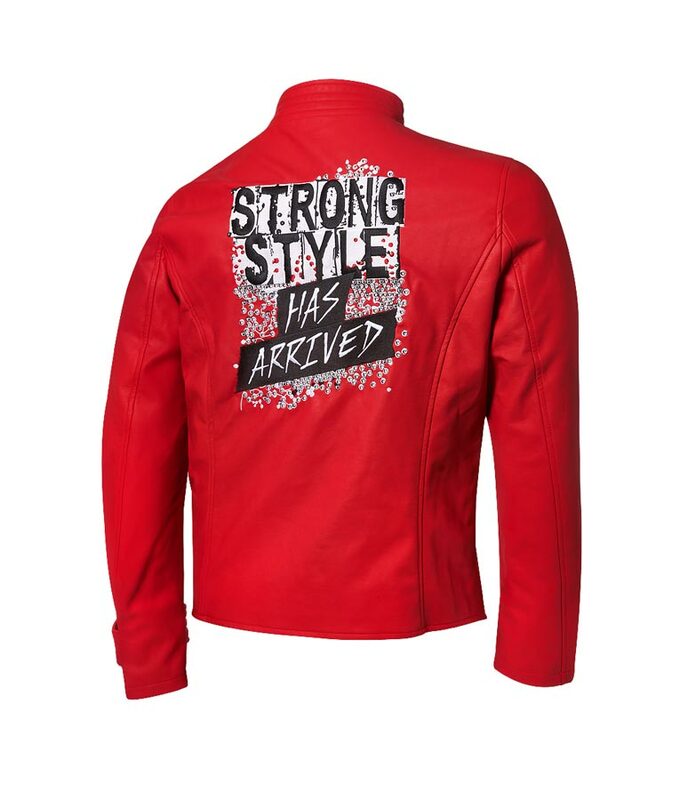 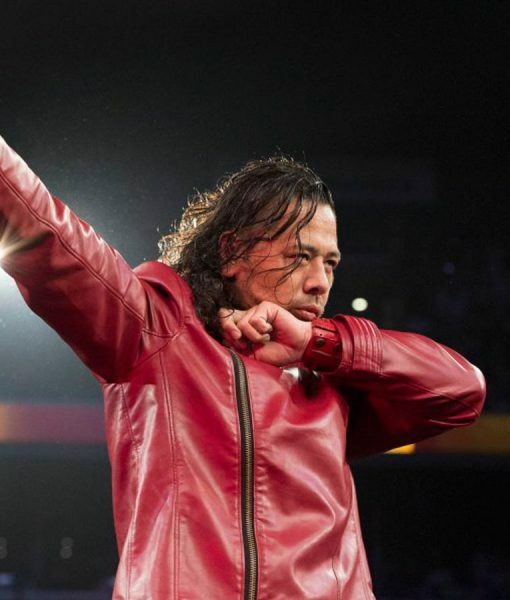 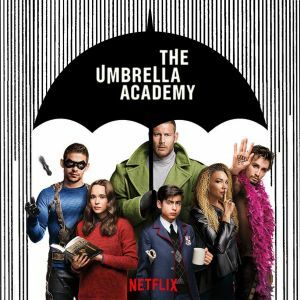 You can wear WWE Shinsuke Nakamura Leather Jacket anywhere for a fascinating appearance of a character.